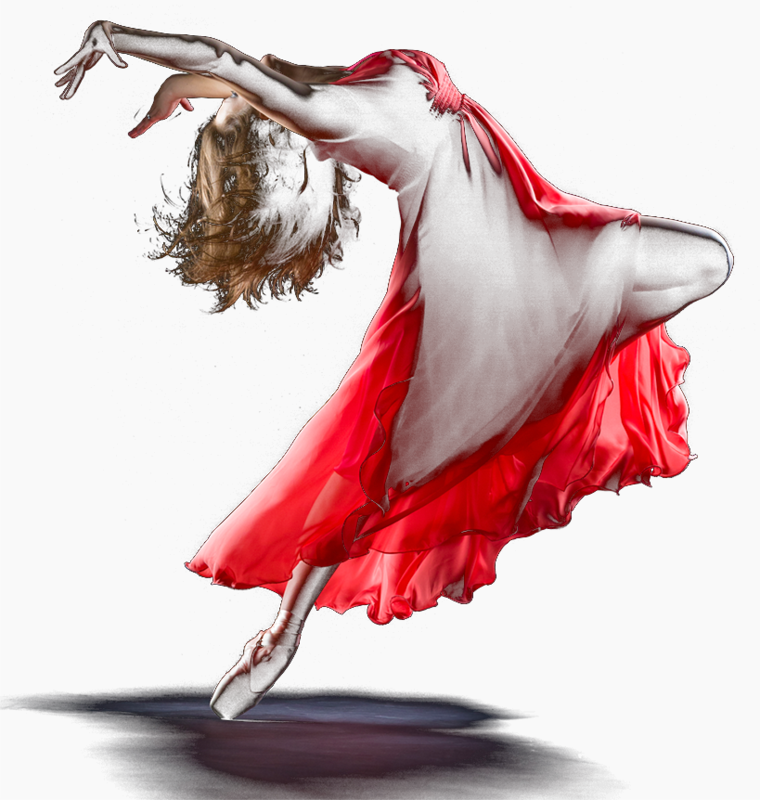 Levels are determined by the amount of time a dancer spends in the studio each week. View a detailed schedule of the upcoming tours being presented by Star Talent Productions. Whether is capturing the best footage, taking the best photos, or getting top-notch staff, Star Talent Productions is equipped with industry-leading partners to handle the details. 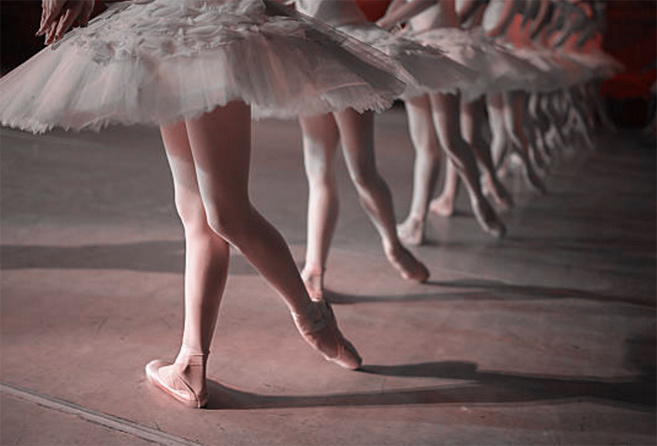 Talent representation to ensure the greatest success and opportunities for every dancer. Industry-leading cinematic captures to experience your performance all over again. Dance adjudicators keep the preformances organized and safe for dancers and family. Lights, camera and action is what HDZ Productions brings to the performance. Star Talent Productions is a Gold Member of the ADCC, a national nonprofit trade association for the dance competition industry. They provide Studio of Excellence, Industry Excellence and Lifetime Achievement Awards, and College Connections, a scholarship program. Have questions about joining our tour or comments on your experiences with Star Talent Productions. We’re looking forward to hearing from you!